Springer-Verlag publishes CAP volumes under their Springer Lecture Notes in Statistics Series. 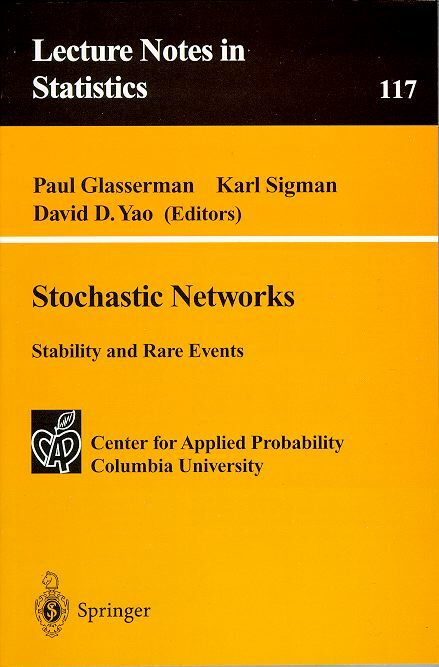 The first two volumes in the series are - Stochastic Networks: Stability and Rare Events and Probability towards 2000. These volumes are derived from week long conferences of the same name. 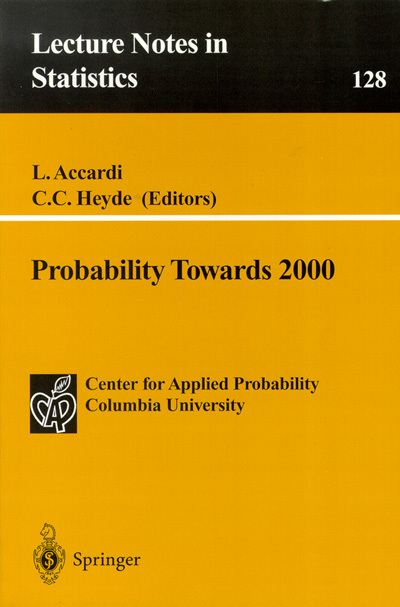 The second volume primarily involves quantum probability. Such volumes can be obtained by directly contacting Springer-Verlag.